I am a scholar of feminist of color genealogies who holds a joint appointment in the Departments of American Culture and Women’s Studies at the University of Michigan. Since my earliest days as a graduate student, I have been interested in the archive—what it tells us, what it cannot say—largely as a result of my exposure to the archives of Tejana folklorist Jovita González Mireles. As a Master’s Student at the University of Texas, I had the good fortune of working with Dr. Jose Limón on a recovery project that uncovered several lost manuscripts by González. One of them was Caballero, a co-authored novel written in 1938 that explores the politics of gender and race in the borderlands. Building on this important recovery project, I began to think about other women of color who were working in the fields of ethnography and folklore in the 1930s and 1940s. In 2008 I published Native Speakers: Ella Deloria, Zora Neale Hurston, Jovita González, and the Poetics of Culture which explored the ways in which women of color negotiated their roles as native ethnographers and developed narrative tactics to decolonize knowledge. 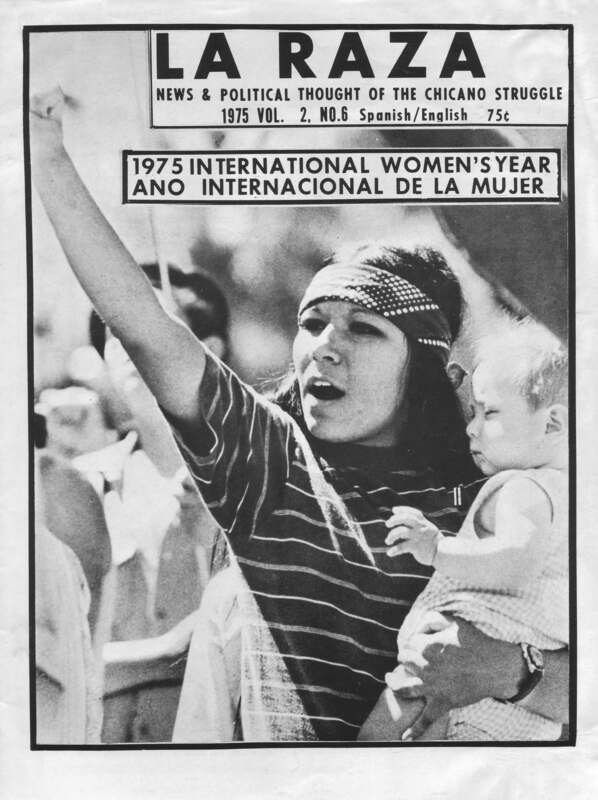 Most recently, my work has centered on extending this feminist of color genealogy into the 1960s and 1970s through Chicana por mi Raza a national digital humanities project that seeks to create an online interactive archive of oral histories and material culture documenting Chicana Feminist praxis from 1965-1985. This entry was posted in Uncategorized on October 10, 2014 by mcotera2014. Hello Maria, is there a link to the Chicana por mi Raza digita archive? We are developing a public site that is being actively curated from the archive (mostly by my students): http://www.chicanapormiraza.org. The digital repository is login protected. To use the collection, scholars and teachers agree to become part of the CPMR digital memory collective, which means that they should contribute to the project in some way. I would be happy to talk to you about the project, just shoot me an email.